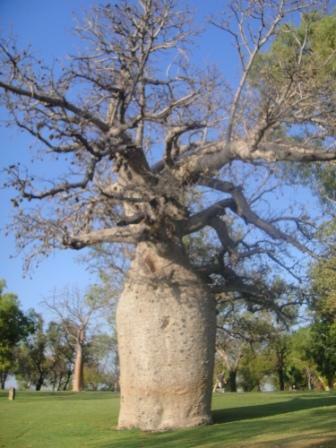 Effluvium – unpleasant or harmful odour, secretion or discharge. 3. It’s cielo in Spanish, ciel in French and rangi in Maori, what is it in English? 4. Who composed the Trumpet Voluntary? 5. Name four countries which have compulsory voting. One of the sessions at Rabobank’s Executive Development Programme for Primary Producers deals with succession planning. If it’s done properly there’s no surprises over wills when parents die. They’ve discussed their intentions with their families and the wills reflect them. It doesn’t matter how much or how little you have and whether or not you have a spouse or partner and children, you ought to have a will and it ought to be updated regularly. If you care about your family, it’s one of the most important things to get right so that there’s no ill between them after you’re dead. Unfortunately a lot of people either don’t have wills, don’t update them and/or don’t have good advice when they make them. If there’s no will it means inconvenience and delay while the estate is settled. If it’s an old will it might not matter if there are no doubts the will reflects the wishes of the person who’s died, and the survivors have no problems with it. But sometimes, especially with a will that’s never been updated, there are questions over whether or not it’s what what the person who died would have really wanted. That appears to be the case with the estate of Don Wilkinson, the undercover policeman who was shot but only he would have known if the old will still reflected his intentions. Most of us don’t want to think about our own mortality and making a will forces us to do that. But this case is a sad reminder of why we should not only make a will but update it regularly. Every now and then someone from the left reckons it’s time the government relaxed its Presbyterian approach to public spending. The government, sensibly, hasn’t agreed with that and the Canterbury earthquake makes it an even worse idea. DUNCAN Does that mean you have to cut back in other areas though Mr English. I mean as you’re going into next year’s budget, election year budget, clearly money that you thought you had, you haven’t got now? BILL Well I think what it means is that if anyone had an idea that we could let up on tight management of the government’s finances, then this event means that we can’t. The earthquake is a reminder of the importance of healthy public finances to ensure that unexpected events don’t jeopardise necessary services. 509 BC – The temple of Jupiter on Rome’s Capitoline Hill was dedicated on the ides of September. 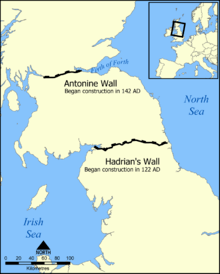 122 The building of Hadrian’s Wall began. 533 General Belisarius of the Byzantine Empire defeated Gelimer and the Vandals at the Battle of Ad Decimium. 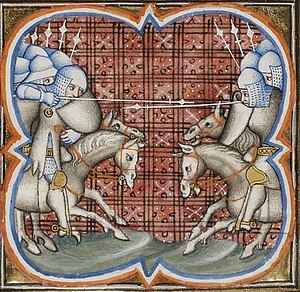 1213 Ending of Battle of Muret, during the Albigensian Crusade to destroy the Cathar heresy. 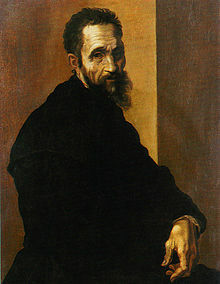 1503 Michelangelo began work on his statue of David. 1504 Queen Isabella and King Ferdinand issued a Royal Warrant for the construction of a Royal Chapel (Capilla Real) to be built. 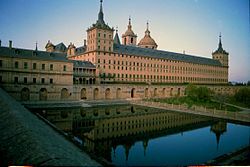 1584 San Lorenzo del Escorial Palace in Madrid was finished. 1743 Great Britain, Austria and Savoy-Sardinia signed the Treaty of Worms. 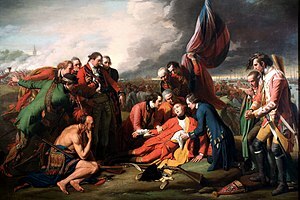 1759 Battle of the Plains of Abraham: British defeated French near Quebec City in the Seven Years’ War. 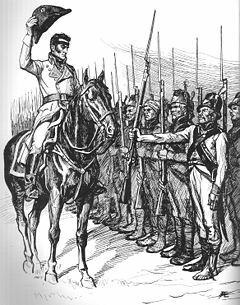 1808 Finnish War: In the Battle of Jutas, Swedish forces under Lieutenant General Georg Carl von Döbeln beat the Russians. 1812 War of 1812: A supply wagon sent to relieve Fort Harrison was ambushed in the Attack at the Narrows. 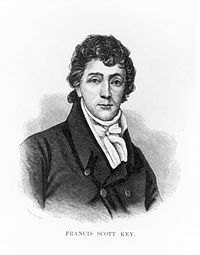 1814 – Francis Scott Key wrote The Star-Spangled Banner. 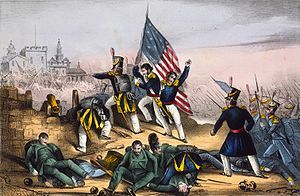 1847 Mexican-American War: Six teenage military cadets, Niños Héroes, died defending Chapultepec Castle in the Battle of Chapultepec. 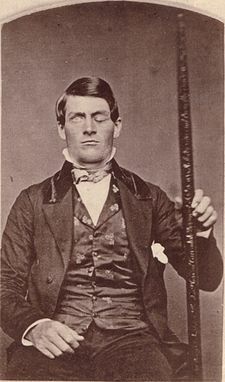 1848 Vermont railroad worker Phineas Gage survived a 3-foot-plus iron rod being driven through his head; the reported effects on his behavior and personality stimulated thinking about the nature of the brain and its functions. 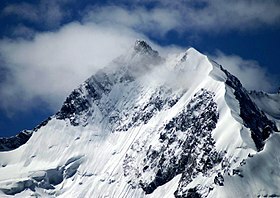 1850 First ascent of Piz Bernina, the highest summit of the eastern Swiss Alps. 1857 Milton S. Hershey, American confectioner, was born (d. 1945). 1877 Stanley Lord, captain of the SS Californian the night of the Titanic disaster, was born (d. 1962). 1882 The Battle of Tel el-Kebir in the 1882 Anglo-Egyptian War. 1894 J.B. Priestley, English playwright and novelist, was born (d. 1984). 1898 Hannibal Goodwin patented celluloid photographic film. 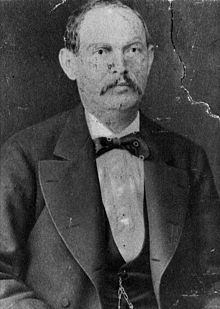 1899 Henry Bliss was the first person in the United States to be killed in a car accident. 1899 Mackinder, Ollier and Brocherel make the first ascent of Batian (5,199m – 17,058 ft), the highest peak of Mount Kenya. 1900 Filipino resistance fighters defeated a small American column in the Battle of Pulang Lupa, during the Philippine-American War. 1906 First fixed-wing aircraft flight in Europe. 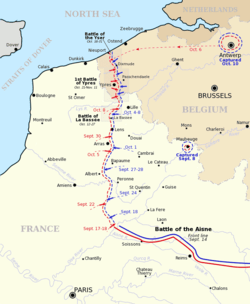 1914 – World War I: The Battle of Aisne began between Germany and France. 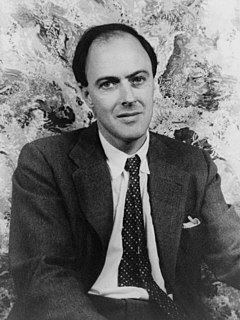 1916 Roald Dahl, British writer, was born (d. 1990). 1922 The temperature (in the shade) at Al ‘Aziziyah, Libya reached a world record 57.8°C (136.04°F). 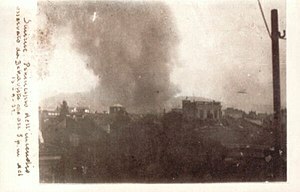 1922 – The final act of the Greco-Turkish War, the Great Fire of Smyrna, commenced. 1923 Military coup in Spain – Miguel Primo de Rivera took over, setting up a dictatorship. 1933 Elizabeth McCombs became the first woman elected to the New Zealand Parliament. 1935 Rockslide near Whirlpool Rapids Bridge ended the International Railway (New York – Ontario). 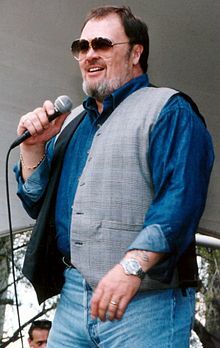 1941 David Clayton-Thomas, Canadian singer (Blood, Sweat & Tears), was born. 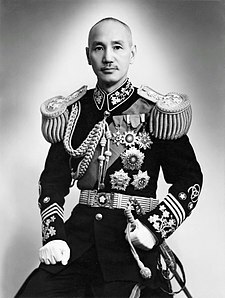 1943 Chiang Kai-shek elected president of the Republic of China. 1943 – The Municipal Theatre of Corfu was destroyed during an aerial bombardment by Luftwaffe. 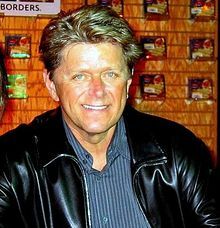 1944 Peter Cetera, American musician (Chicago), was born. 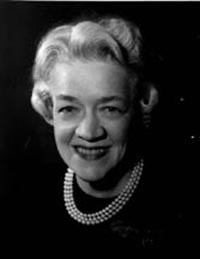 1948 Margaret Chase Smith was elected senator, and became the first woman to serve in both the U.S. House of Representatives and the United States Senate. 1952 Randy Jones, American musician (The Village People), was born. 1953 Nikita Khrushchev appointed secretary-general of the Communist Party of the Soviet Union. 1956 Anne Geddes, Australian photographer, was born. 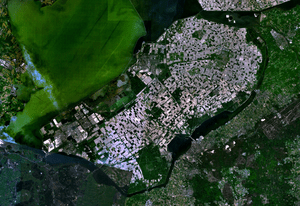 1956 The dike around the Dutch polder East Flevoland was closed. 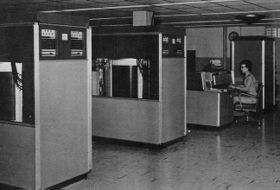 1956 – IBM introduced the first computer disk storage unit, the RAMAC 305. 1964 South Vietnamese Generals Lam Van Phat and Duong Van Duc failed in a coup attempt against General Nguyen Khanh. 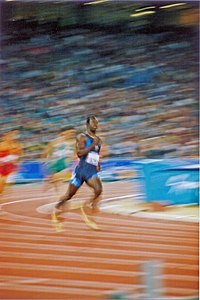 1967 Michael Johnson, American athlete, was born. 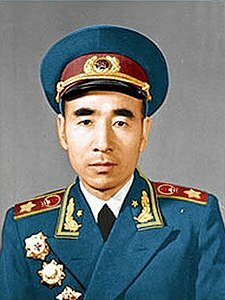 1971 Chairman Mao Zedong‘s second in command and successor Marshal Lin Biao fled China after the failure of alleged coup against the supreme leader, the plane crashed in Mongolia, killing all aboard. 1976 Craig McMillan, New Zealand cricketer, was born. 1987 Goiânia accident: A radioactive object was stolen from an abandoned hospital in Goiânia, Brazil, contaminating many people in the following weeks and leading some to die from radiation poisoning. 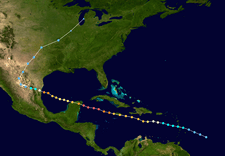 1988 Hurricane Gilbert, the strongest recorded hurricane in the Western Hemisphere to that date. 1989 Largest anti-Apartheid march in South Africa, led by Desmond Tutu. 1993 – Public unveiling of the Oslo Accords, an Israeli-Palestinian agreement initiated by Norway. 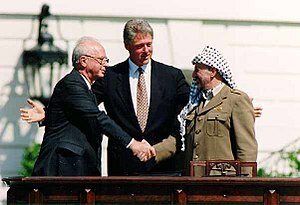 1993 Israeli Prime Minister Yitzhak Rabin shook hands with PLO chairman Yasser Arafat at the White House after signing an accord granting limited Palestinian autonomy. 2007 The Declaration on the Rights of Indigenous Peoples was adopted. 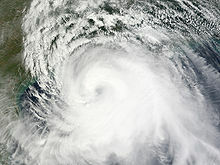 2008 Hurricane Ike made landfall on the Texas Gulf Coast of the United States, causing heavy damage to Galveston Island, Houston and surrounding areas. You are currently browsing the Homepaddock blog archives for the day Monday, September 13th, 2010.